Aches, pains and other: There is no delicate way to this, my crotch hurts. After a weekend of lifting and wrangling my toddler, I am usually sore on Mondays. Especially in the part of my body bearing the weight of the little man. 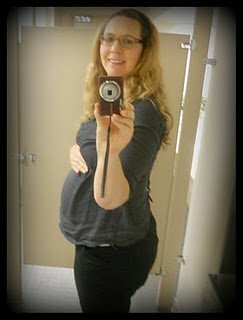 Milestones:25 weeks down 15 to go. I have gained 10 pounds in 6 weeks. Amazing. I admit that I haven't been perfect but 10 pounds in 6 weeks when I had only gained 6 during the first 19 weeks of pregnancy is astounding. I am continuing to try to keep it under control but some of it is out of my control. I'm trying to stick to a Gestational Diabetes type diet even though I don't have GD. It's a great way to eat healthy and keep calorie control. It also helps regulate blood sugar which is good for pregnant women whose metabolism is a bit altered. 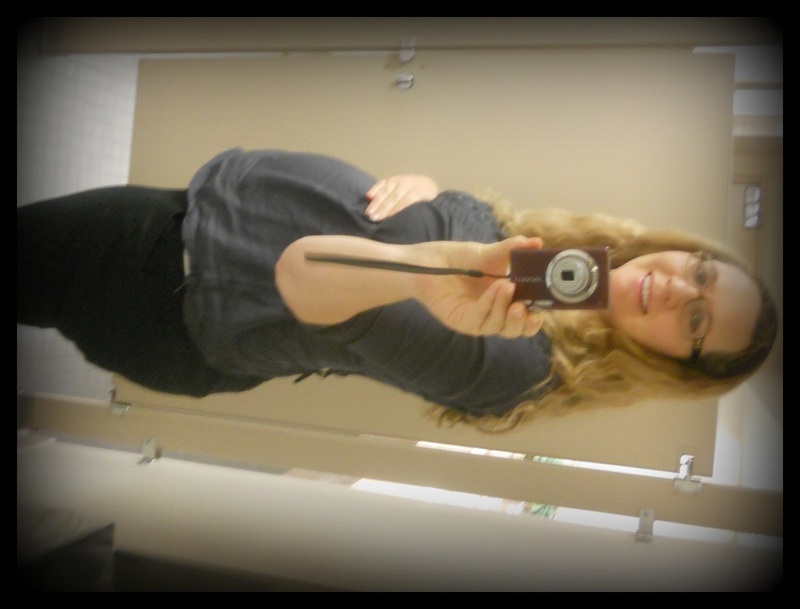 I can't believe it is only 15 weeks until my due date. That seems so short but when I think it is 3.5 months until my due date that seems like all the time in the world. When I think of much going on before then, Halloween, Thanksgiving, Christmas, my daughter and husband's birthdays, I wonder how I'll ever get ready for this little guy. It will work at though. It always does.